Welcome to The Ryan Frank Podcast. I'm a pastor, a CEO, and an entrepreneur. I've created this podcast to help you think, work, and create like never before. 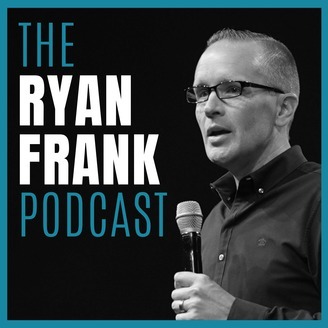 Welcome to The Ryan Frank Podcast, hosted by pastor, CEO, and entrepreneur Ryan Frank. 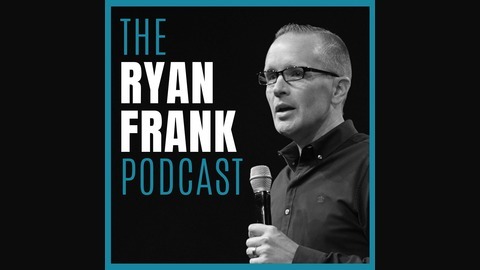 On this podcast, you'll find a mix of interviews, leadership talks, keynote speeches on marketing and ministry, segments from my daily VLOG, interviews I've given, as well as new and current thoughts I record just for this podcast! #110: Keep Learning, Keep Growing, Keep Going! #107: Are You Firmly Planted on the Rock? #106: Multitasking is a Lie!